We provide our clients with a wide range of Hi-Tech Instrumentation Equipments, which comprises, various electric and electronic items. Our range of hi-tech instruments are extensively used in various Packaging, Scientific, Furnace, Sugar and Engineering Industries. These hi-tech instruments being offered by us are well tested by our experts. Application To increase and Decrease Humidity. We are an eminent organization engaged in manufacturing, supplying, trading and exporting Humidity Controller. Controls temperature range between 0 to 65Ãƒâ€šÃ‚Â°C, it is driven by a 10 turn helical potentiometer. The humidity control range lies between 0 and 100 % and also has a high accuracy rate of 1% for RH and 0.10C for temperature. The display of these controllers is directly fed from micro processor to self internal look up tables. 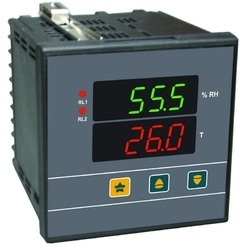 The Humidity Controller offered by us is provided with two relays for controlling temperature and humidity. Heating & cooling Temperature & Humidity As per range adjustable in set mode. Alarm setting -25.0 to 25.0 adjustable above and below set value. Configure link at Back terminal to avoid unauthentic entry. We have gained the specialization in offering On Line Moisture Indicator and Controllers. These are made as per market demand using the advanced technology and advanced material that is bought from reliable vendors. Our products are extremely applauded in the market due to durability, top performance and longer life service. 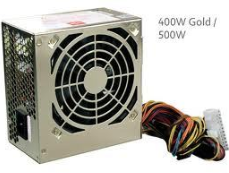 Due to high demand, we are providing this product in bulk at inexpensive prices. Backed by rich industry experience, we are able to manufacture, supply, trade and export SMPS devices to our esteemed customers. These devices are designed and developed by our efficient team of software engineers by employing innovative techniques and technology. Available in different specifications to meet the variegated demands of clients, these devices conform to the international quality standards. In addition to this, the SMPS devices offered by us are available at market leading prices. 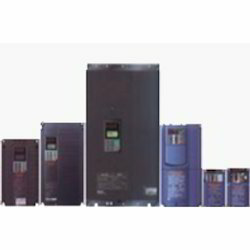 We are one of the prominent manufacturers and suppliers of AC Variable Frequency Drives that are based on advanced technology of space voltage vector PWM control. This smart solution is designed while keeping in mind various processes involved in the process to provide better control and higher energy savings.